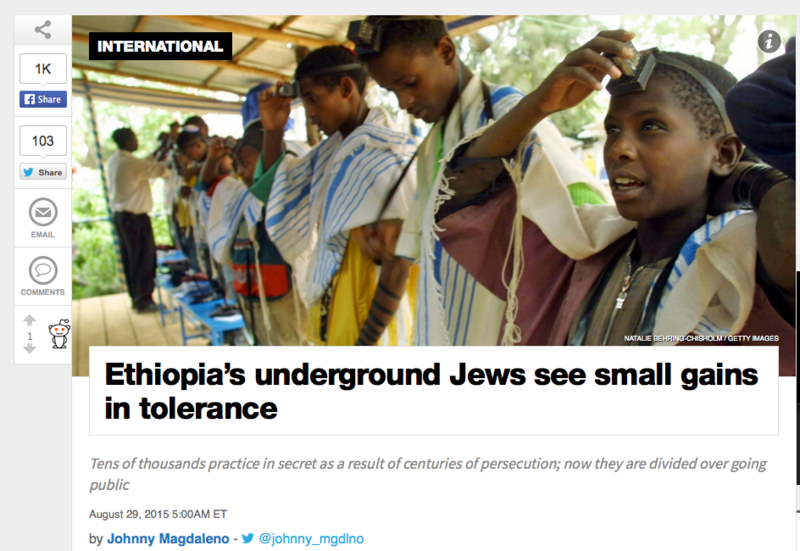 Read the rest over at Al Jazeera America. 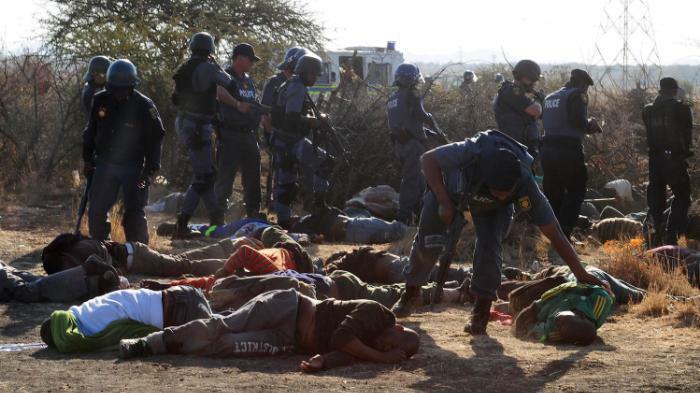 Despite Marikana’s legacy, mine workers in South Africa are still battling for a better quality of life. Platinum miners at South Africa’s three largest platinum producers staged a 5-month strike at the beginning of last year to demand an increase in monthly wages from $480 a month to $1,200. The platinum strike, which was South Africa’s longest and most costly mining strike to date, was quelled when producers agreed to increase the salaries of their lowest-paid workers by approximately $86 a month. This year gold miners are insisting on similar demands. Unions representing nearly 93,000 employees in the sector began negotiations with producers this past Monday to discuss their push for low-paid workers to receive pay increases ranging between 80 to more than 100 percent. Workers in Marikana still live in shacks, and the roads are littered and unpaved. Munshi described the widows of Marikana workers as inheritors of a difficult life, in which they work the same mines as their deceased husbands once did. It is common policy for family members to take over mining jobs when a loved one dies in South Africa, but the widows face special hardship as they still lack access to basic services and do not have time to care for their children. Read the rest over at VICE News. I’ve been hired to oversee Africa coverage for Monitor Global Outlook, a risk intelligence service of The Christian Science Monitor. Thrilled to be on board. Taj el-Bisary, an independent researcher for aid groups, visits the Darfur region in western Sudan, where he was born, at least three times a year. He observes that the situation there is mostly unchanged. The Sudanese government first contracted militias to combat rebel groups there more than a decade ago, yet the terrible violence gripping the region never really stopped. 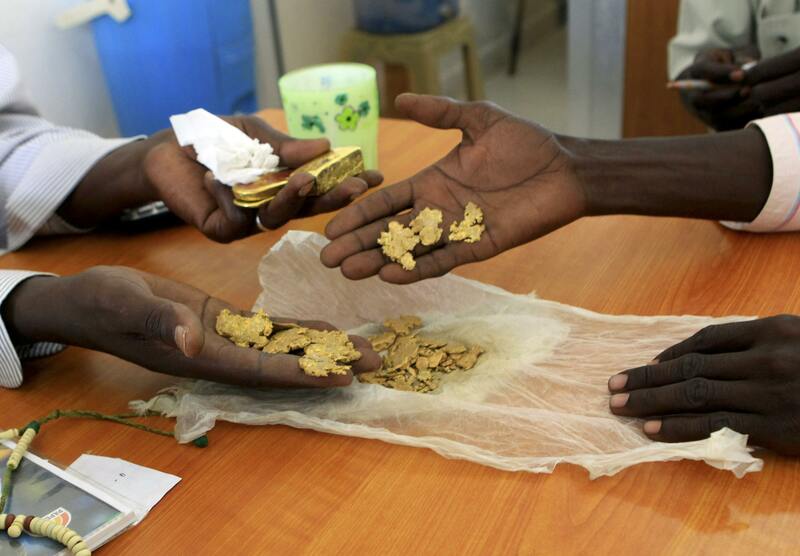 Despite the ongoing conflict, one new group of people has flocked to Darfur in recent years: gold miners. From all over Africa, they have left their families, homes and countries, heading to a largely forgotten war zone to dig for gold. When a group of nomadic miners entered the Jebel Amer region in North Darfur state three years ago, they discovered a wealth of gold deposits just beneath the surface. The shallow depth of the gold precluded the need for sophisticated and expensive mining machinery; bare hands and basic tools were sufficient. By the end of 2012, there were nearly 4,000 independent mining sites in the territory. Anindo has been looking for Daisy ever since the two tried to flee Garissa University early on Thursday morning. They were jarred awake by the sound of gunshots. 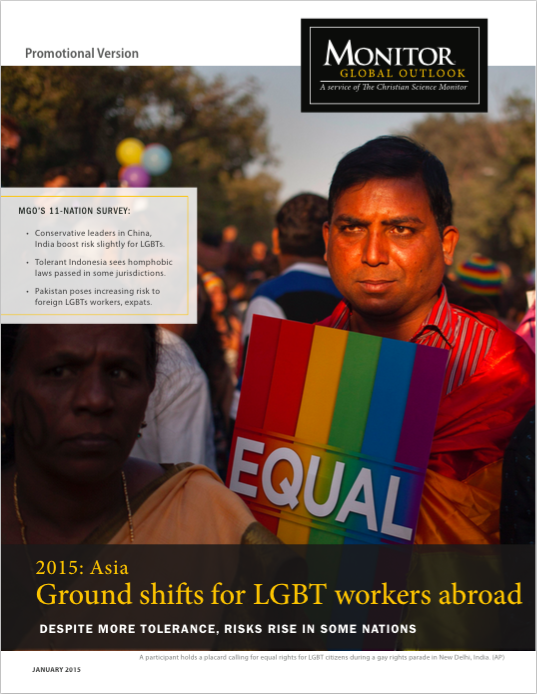 After spending Wednesday evening together, Daisy spent the night in Anindo’s dormroom. They escaped when the attack began. He passed beyond the compound walls, where he then watched on, along with other students and gathering citizens, in the direction of the gunfire. But Daisy had disappeared. “Even the calls I make to her won’t go through,” he told VICE News. 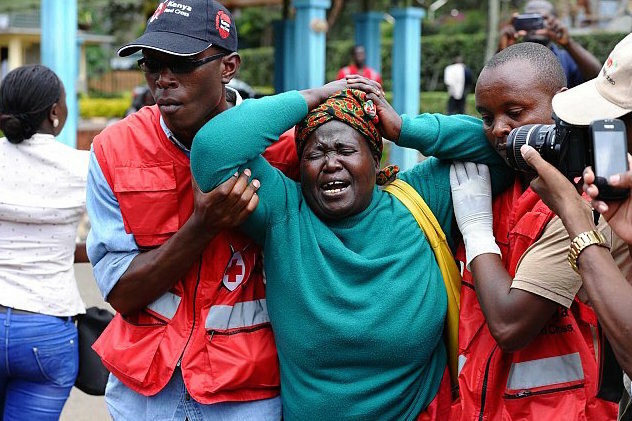 He is one of the many confused and devastated Kenyans currently searching for names and answers in the wake of East African terrorist group al Shabaab’s attack on Garissa University, which left at least 147 dead. Incoming reports suggest the actual number is expected to be higher. Nigerian President Goodluck Jonathan has been accused of giving more than $40 million to local militias to fan election violence. Politicians have demanded that their supporters “kill” and “crush” competitors like “cockroaches.” Police chiefs have threatened to shoot 20 people for any one police officer’s death during voting season. These are just a few examples of the alarming vitriol present in the run-up to Nigeria’s hotly contested 2015 elections, where Jonathan is competing for a second term against ex-military commander Muhammadu Buhari, who is pursuing his fourth presidential bid. Voting was extended to Sunday after polling difficulties in some areas, and the two candidates are apparently locked in a dead heat. Recurring hate speech, reports of small arms circulation among politically backed militias, and gangs and government officials attempting to influence the police have made human rights groups monitoring the elections worry that political violence will once again shatter Nigeria’s promise of a peaceful democratic result. 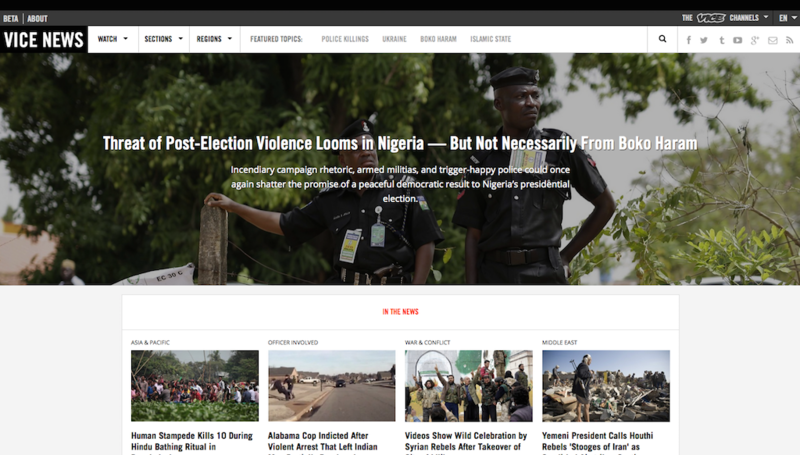 According to the Nigerian Human Rights Commission, every election since 1922 in the West African country has been beset by politically motivated violence. This year is shaping up to be no different. 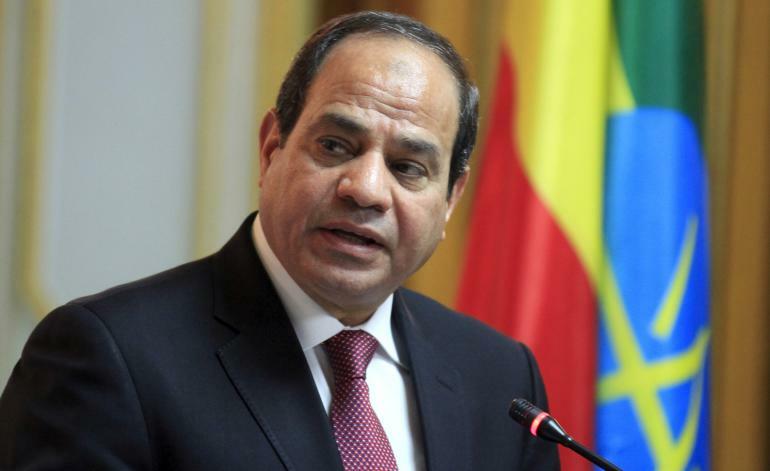 Experts believe Egypt likely softened its position after reaching a crossroads where it had to choose between joining its riparian neighbors, or casting itself as a lone aggressor. Most of the Nile countries had signed into a 2010 Nile-based treaty with Ethiopia called the Entebbe Agreement that gave them greater Nile bargaining rights. Read the rest over at Christian Science Monitor. A political crisis that has been unfolding in Sierra Leone took a dramatic turn Friday when police stormed the headquarters of the country’s bar association in the capital of Freetown, breaking up a meeting of lawyers who had convened to discuss whether President Ernest Bai Koroma’s decision to fire his vice president without parliamentary approval last Wednesday was unconstitutional. Police reportedly disrupted the meeting at the request of 10 bar association members affiliated with the incumbent All People’s Congress (APC) political party. 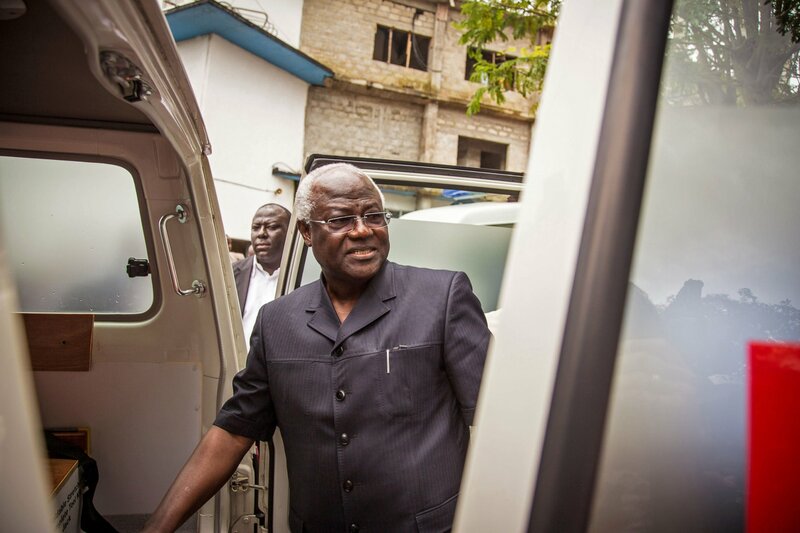 The lawyers in attendance were preparing to cast votes in support of a document demanding that Koroma rescind his actions. A lawyer who witnessed the raid reported on social media that 150 bar members fled outside, where they staged a protest by holding up signs and singing Sierra Leone’s national anthem. Police reportedly responded by “violently” tearing signs from the hands of some lawyers. One lawyer was “brutally manhandled, bundled, and thrown into a police van,” before being transported to a central police station, where he was held for at least an hour. Every day for nearly a week straight at the start of last December, Vincent and a group of volunteers traveled to a friend’s printing shop in Kampala, Uganda right before it closed at 6:00 PM. They’d wait from a close distance as the last group of customers trickled out and disappeared down the street. Once clear, they’d file in. The shopkeeper would hand off the keys and leave. 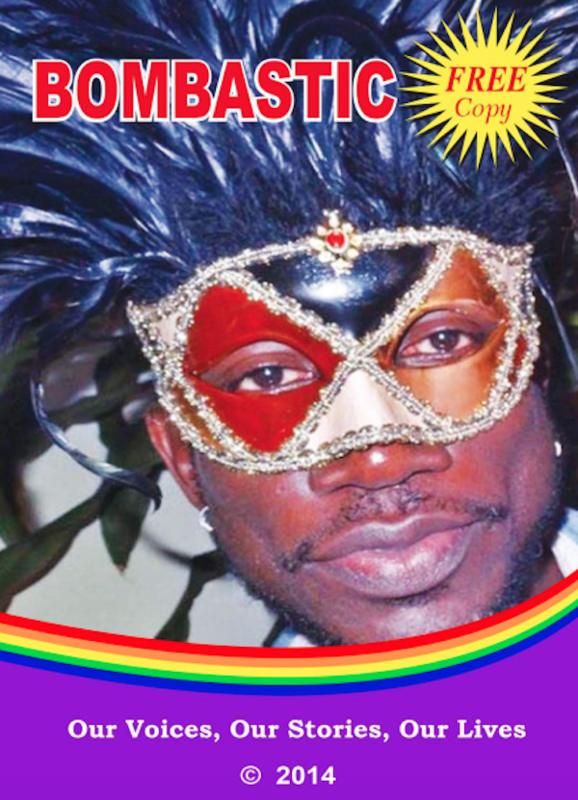 The shutters would be drawn, and for the next 12 hours they’d work to print thousands of copies of what is now one of the most important pieces of literature in Uganda’s LGBTI history. Read the rest over at VICE. My article in the Christian Science Monitor on the after-effects of Merchants Bank’s decision to stop servicing wire transfers to Somalia is being presented to US House and Senate offices, as well as NGOs Oxfam and the Global Center on Cooperative Security, as a source on the issue. This is according to a spokesperson for African Development Solutions in Washington D.C., who reached out to me personally. 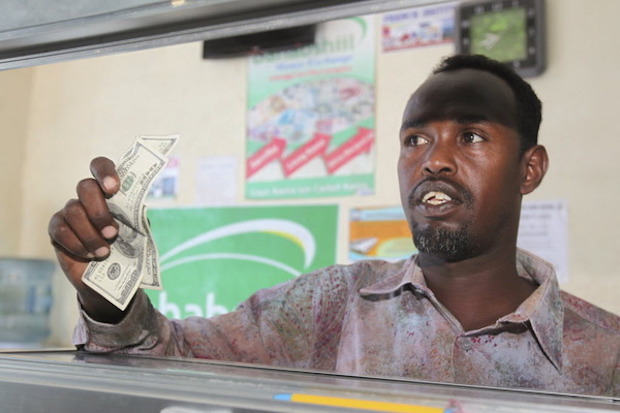 Government officials are currently staging a series of meetings behind-closed-doors to discuss US remittances to Somalia after 12 congressmen and senators sent a letter to Secretary of State John Kerry on February 6 requesting an emergency response to Merchants Bank’s service closure. Merchants Bank was servicing approximately two-thirds of small remittances companies sending money from Somali communities in the US to their families in the Horn of Africa before seizing early February. Groups like Oxfam and African Development Solutions, as well as the Somali government and Somali-American communities, see the move as a starter for a major humanitarian crisis.